These are the worst of economic times. 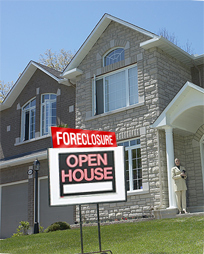 If you are late on your mortgage or in foreclosure, you have legal rights and options that may save your home. Beware of promises that sound too good to be true. They probably are! Speak to a compassionate and experienced lawyer. We will assess your situation and explain your legal rights in simple and understandable terms.